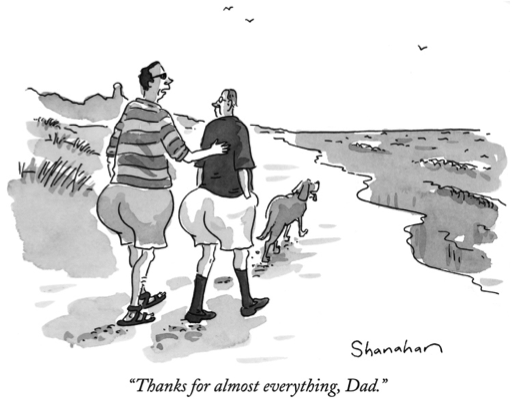 The weather is warmer, the days are longer, and on June 19th we’re celebrating dad’s everywhere! 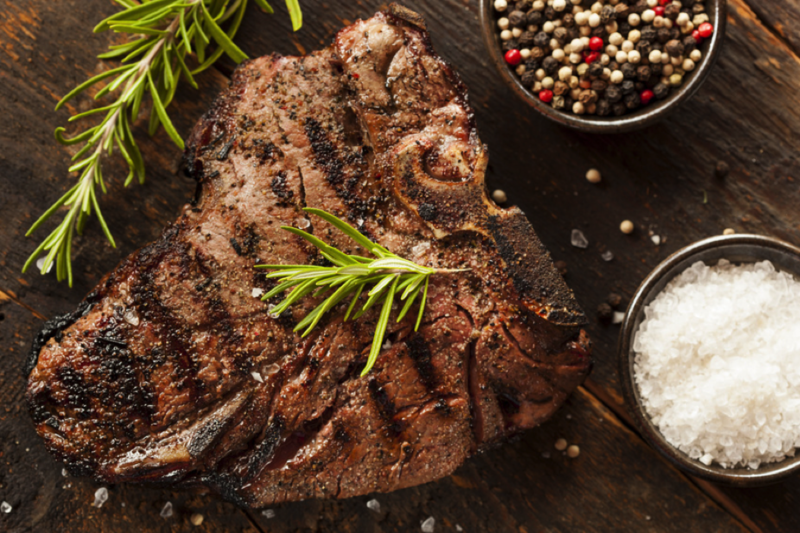 In honour of the father figure in your life, Sixty Colborne has put together a Father’s Day guide to the ultimate BBQ bash. 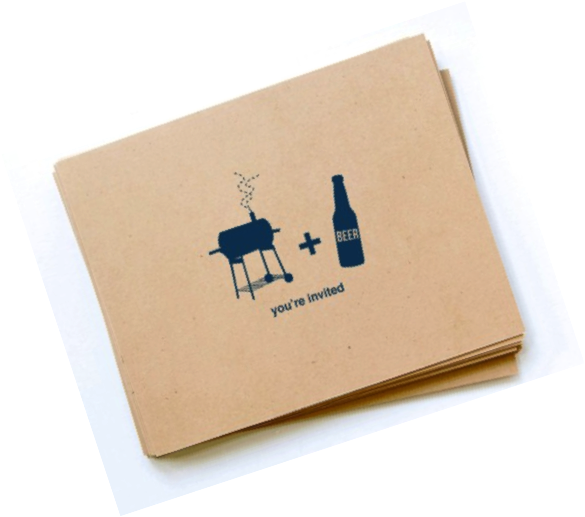 Undoubtedly, dad will commandeer the grill, but here’s everything else you’ll need for his special day. Don’t have a barbecue? Head on over to 850 Adelaide Street West to Barbeque Pro and rent one for the weekend! WhiteHouse Meats in St. Lawrence Market is a great place to start for some porterhouse steaks and bone-in pork chops. Visit the Healthy Butcher for rosemary lamb or chicken chipotle burgers. For a vegetarian option, head over to Whole Foods’ and pick up Amy’s Kitchen California veggie burgers. 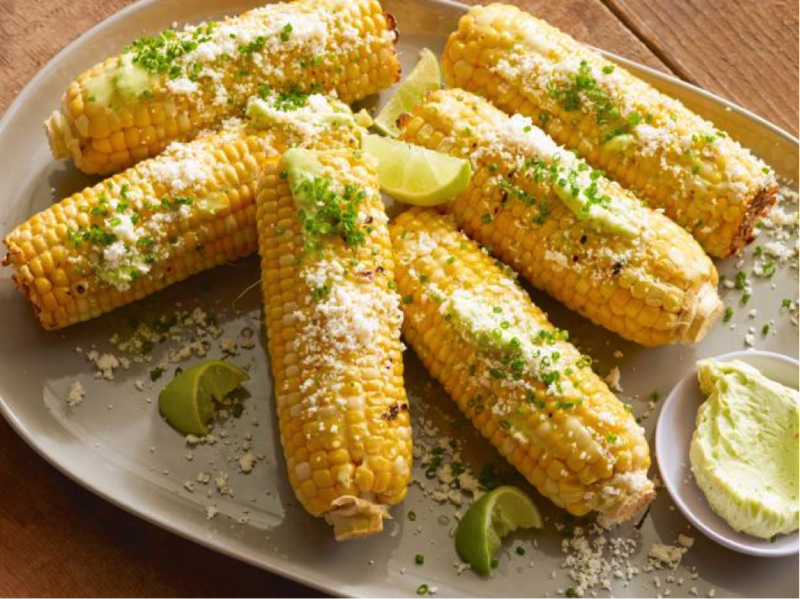 While dad is kept busy tending to the grill, set-up your potluck-style table with some summer staples! When the potatoes are cool enough to handle, cut them in quarters or in half, depending on their size. 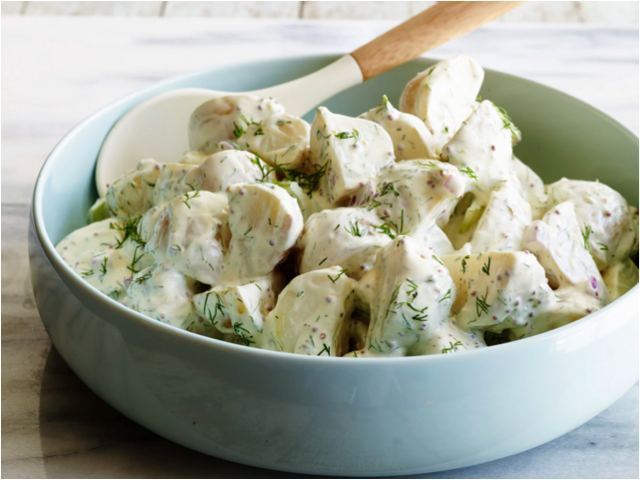 Place the cut potatoes in a large bowl. While the potatoes are still warm, pour enough dressing over them to moisten. Add the celery and red onion, 2 teaspoons of salt and 1 teaspoon of pepper. Toss well, cover, and refrigerate for a few hours to allow the flavors to blend. Heat the peanut oil in a small saucepan over medium-high heat until a deep-fry thermometer registers 350 degrees Fahrenheit. Add the sliced shallot and cook, stirring often, until golden brown, about 3 minutes. Remove with a slotted spoon and drain on paper towels; season with salt. Whisk 2 tablespoons of the frying oil, the chopped shallot, lime juice, fish sauce, soy sauce, garlic, ginger and jalapeno in a large bowl. 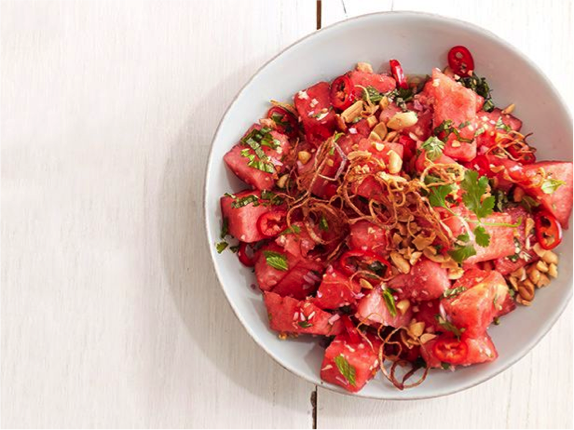 Add the watermelon and toss to combine. Let sit 10 minutes. Add the cilantro, basil, mint and 2 tablespoons peanuts to the salad and season with salt; toss to combine. Top with the remaining 1 tablespoon peanuts and the fried shallot. Preheat oven to 350 degrees Fahrenheit. Butter a 15- by 10-inch jelly-roll pan; line with parchment paper, leaving a 2-inch overhang on the two shorter sides. In a medium bowl, whisk together butter and sugar until combined; whisk in egg, vanilla, and salt until combined. Add flour and cocoa, and mix just until smooth. Spread in prepared baking pan. Bake until cake is dry to the touch and edges begin to pull away from the sides, 10 to 12 minutes. Cool completely in pan. Using paper overhang, lift cake onto a work surface. With a serrated knife, halve crosswise. Place one half of cake, flat side down, on a large piece of plastic wrap. Spread with ice cream, then top with remaining half of cake, flat side up. Return ice-cream sandwich to baking pan, and wrap tightly in plastic. Freeze until firm, about 2 hours. Unwrap sandwich; using a serrated knife, cut into 8 rectangles, wiping off blade between each cut. 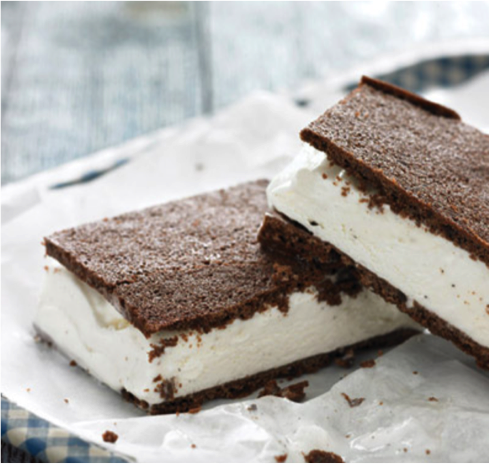 Serve ice-cream sandwiches immediately. (To store, wrap individually in plastic, and freeze up to 1 week). Nothing denotes summer quite like the pairing of beer and BBQ. Muskoka Brewery’s aptly named, Summerweiss. Now, you could always rely on the cacophony of family chatter to set the vibe, but music is always a preferred option! Here’s a Sixty Colborne-approved playlist – perfect for your Father’s Day BBQ!